We will credit up to one sick day per session. Refunds will only be issued for cancellations on our end. Under special circumstances, we may issue credits for missed classes for reasons other than sickness. Payments must be made by the 1st of the month that classes will be delivered. Payments must be made 1 week prior to the start of the session. (i.e. If the session starts Friday, May 1st, then payment must be made no later than Friday, April 24th. If you are using funding, then invoicing instructions must be provided to Octopus Learning at least 2 weeks prior to the start of the program. Payments must be made at the time of registration to reserve spots for events like birthday parties, workshops and spring and summer break programs. 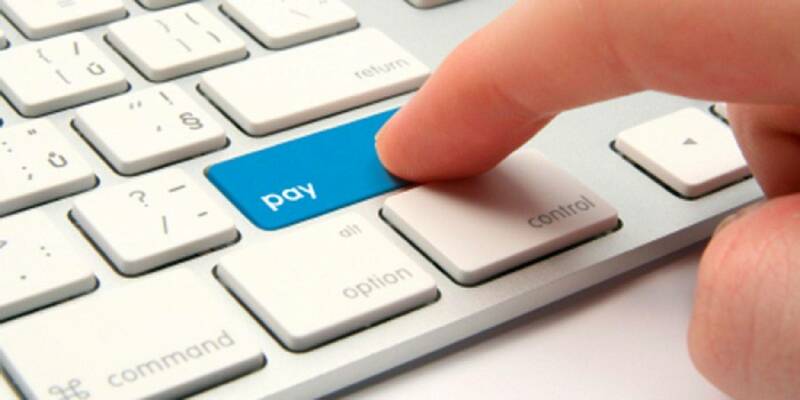 Payment of 50% of the total charge is required on the first day of the program and 50% on the last day of the program.